This car is immaculate inside and out. 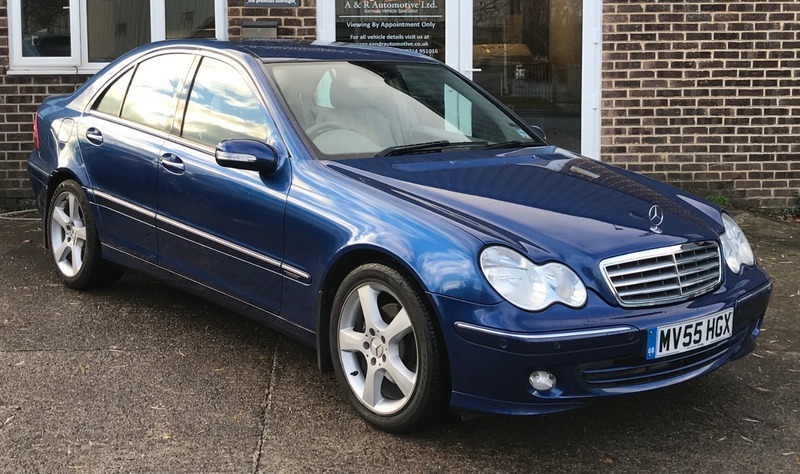 The last owner has owned it since 2008 and has had it serviced by MB 9 times. It looks fantastic with full light leather and metallic blue paint. Such a smooth car to drive. New MOT on purchase.